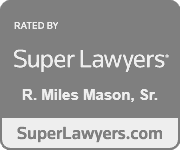 A closer look at Tennessee injunctions and contempt of court hearings in divorce. 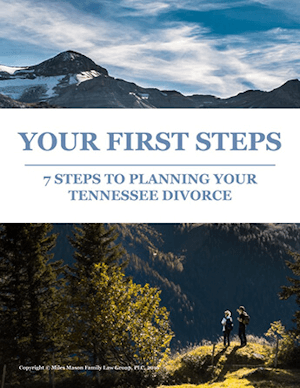 In Tennessee divorce cases, injunctions are orders of the court that aim to protect individuals from harm. 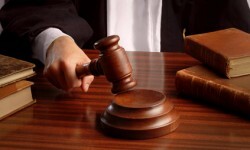 If a party to a lawsuit violates an injunction or other court order, the court may order the offending individual to jail or order the payment of a fine. 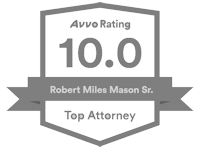 A common type of injunction in domestic relations cases protects individuals from stalking, domestic violence, or even telephone harassment. See the domestic violence section. Another common injunction prevents individuals from stealing or wasting marital funds. To learn about automatic or mandatory injunctions, see TN’s Automatic Injunction: Throwing Water on Fiery Divorces. 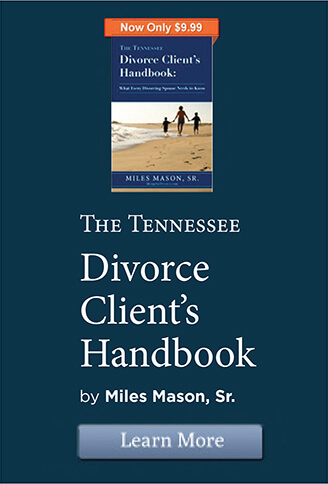 In Tennessee divorce cases, contempt of court is the most common method a court may use to enforce its orders. First, one party must bring the violation of a court order to the attention of the judge. This is done by filing a Petition for Contempt. This pleading tells the court that an order existed and was willfully violated. One common example is the failure to pay child support. Most petitions ask the court to award attorney’s fees to the party who the files the Petition and ask the court to compel the violator to follow the order or risk being sentenced to jail. Contempt petitions can be tricky. Very specific laws apply. Courts undertake the responsibility of enforcing their orders very seriously.